This event has been very kindly organised by Kevan Manwaring. He is competing in the Bath Half Marathon in support of Baby Check Bath and is hoping to raise some extra funds for us. 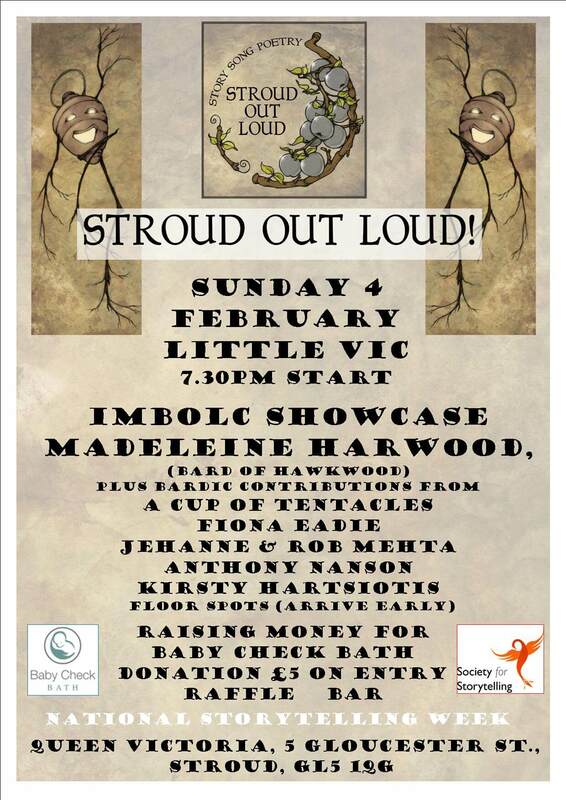 Come and join him in Stroud for a fun evening with an eclectic mix of music, storytelling and poetry.